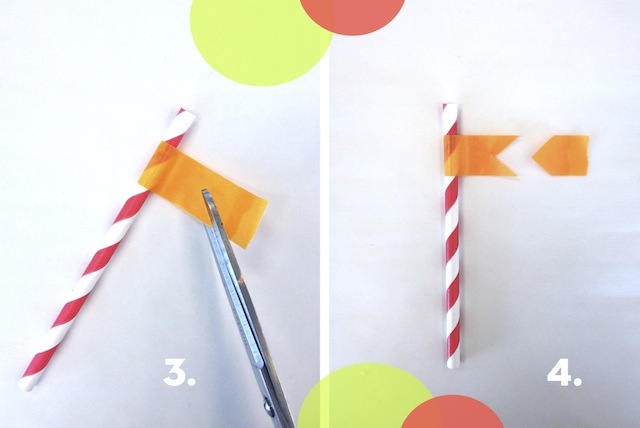 How-To Make: Super-Festive Birthday Party Cups! 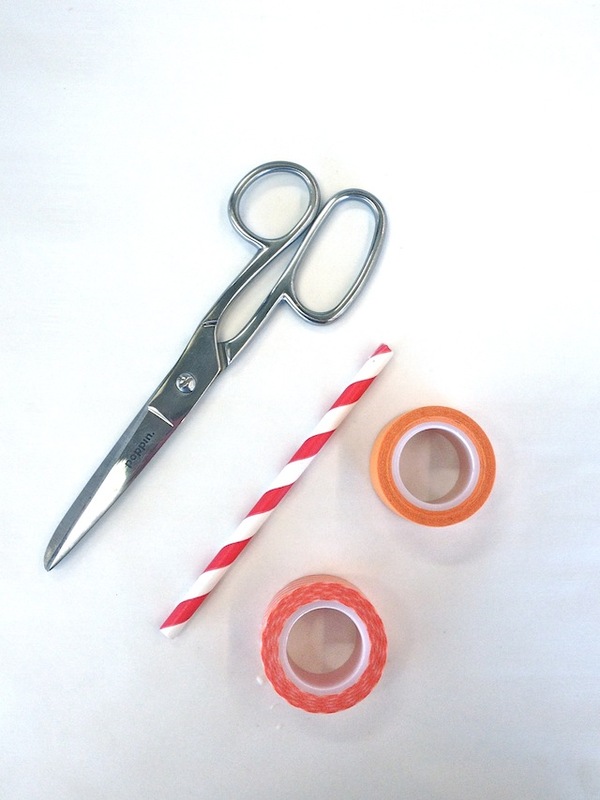 (Plus A Little Secret) / Hey, EEP! 1. Drizzle honey on a plate. Spread sprinkles on another plate or shallow bowl. 2. 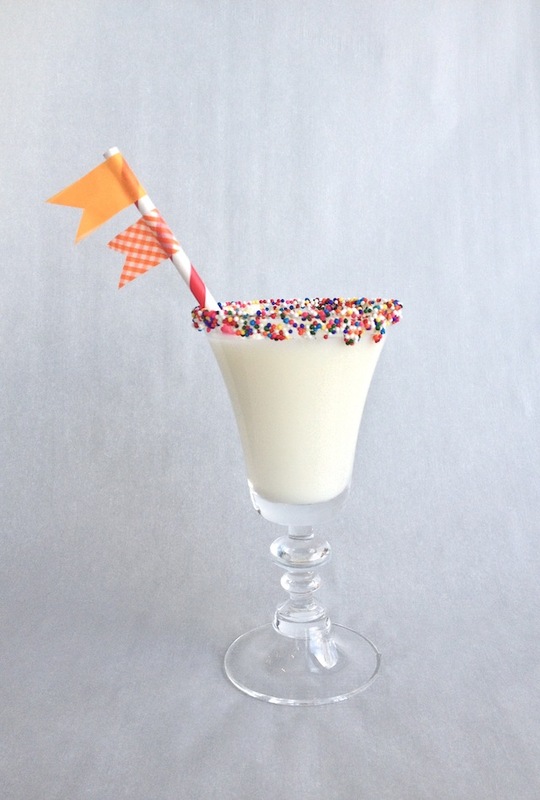 Dip the rim of a glass in the honey, then press into the sprinkles (freeze or chill to prevent dripping). 3. 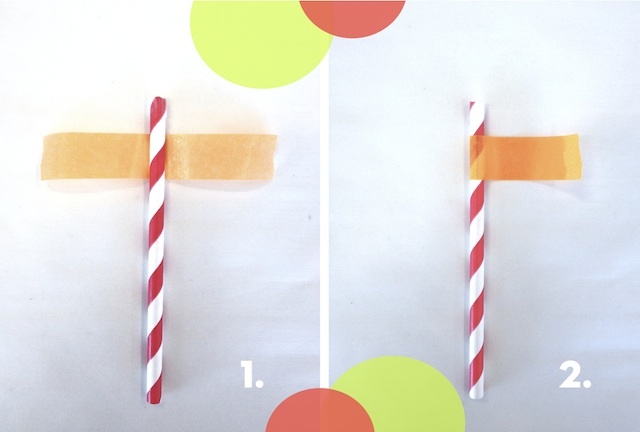 Make flag straws, below, then fill as desired. That's it! Super easy, right? 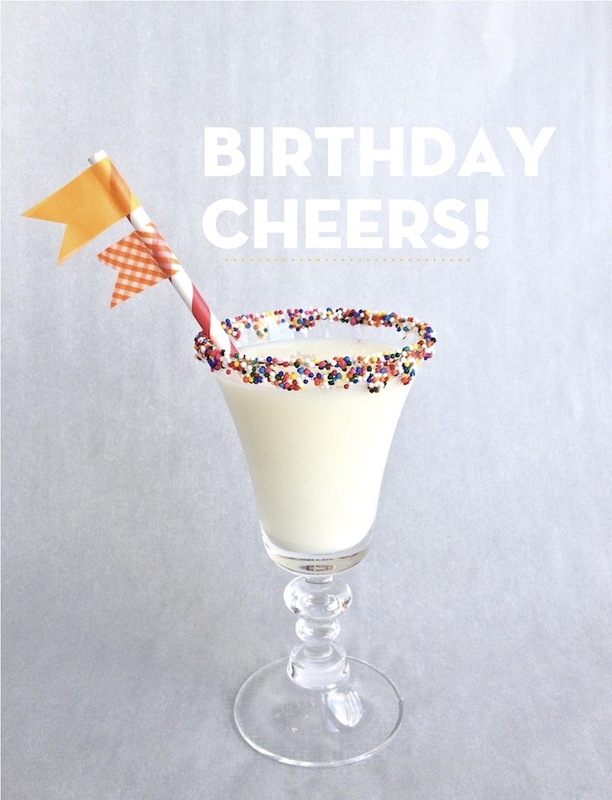 If you're looking for something a little stronger than my midday milk, head over to Leah Bergman's site, Freutcake, for an awesome Birthday Cake Martini! May need to whip one of those up for breakfast tomorrow :) What!? It's my birthday! xoxo I hope you all have a beautiful weekend. See you back here on Monday—mwah!